Birdwatching has become more and more popular in the Algarve. 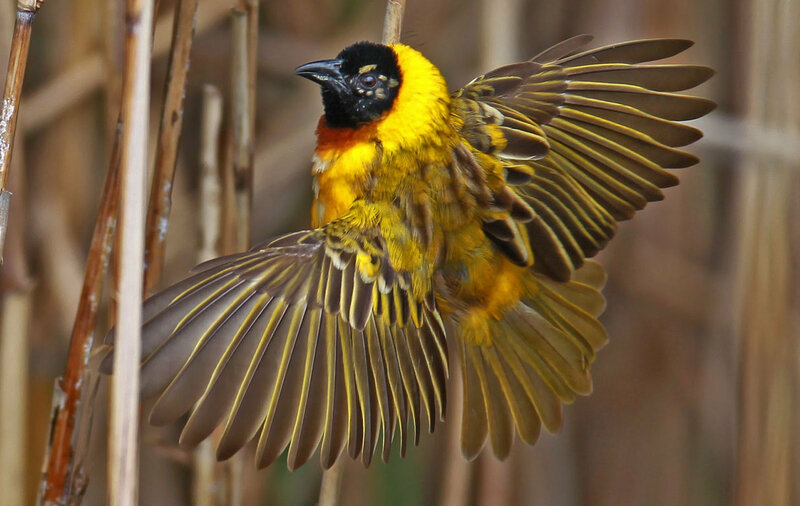 This province in the south of Portugal is increasingly attractive to birders, because it has the richest avifauna of the country. 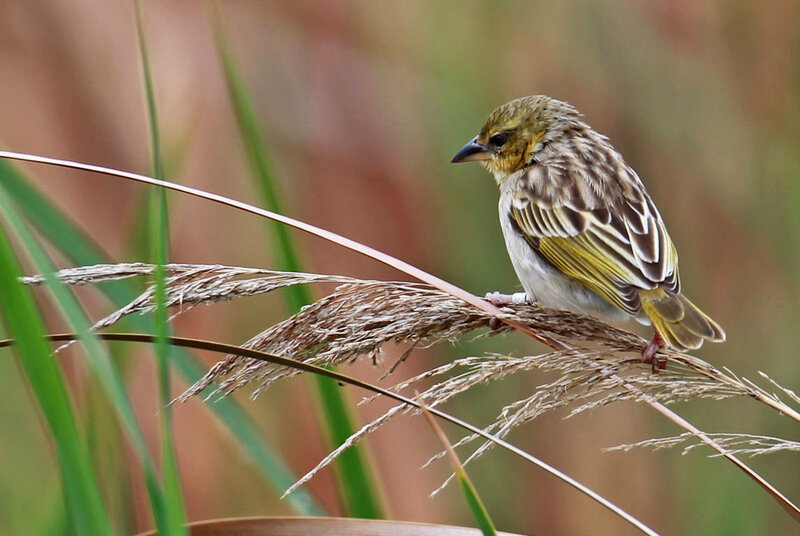 A total number of 386 bird species have been recorded in the Algarve, including various seabirds, shorebirds, ducks, passarines, birds of prey and many others. 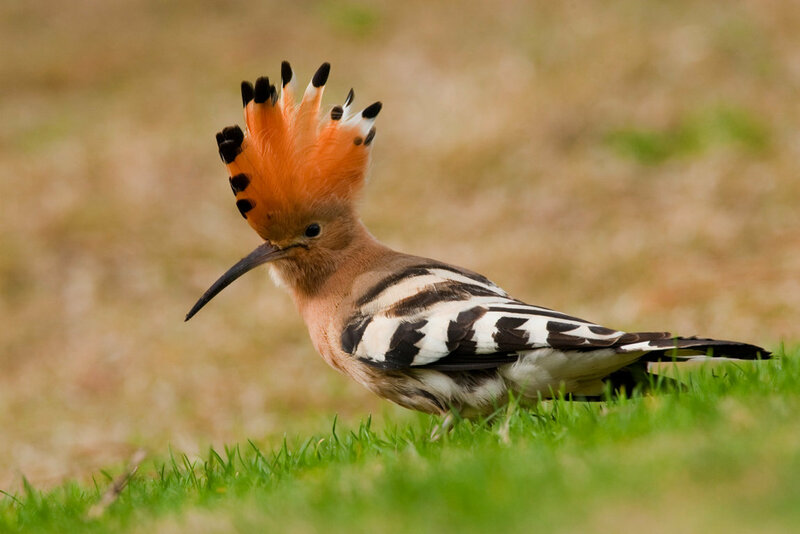 All year round, you can find at least 250 different species of birds in the Algarve. Online you can already find many Algarve birdwatching enthusiasts blogging about the amazing variety of bird species you can see in the Algarve. 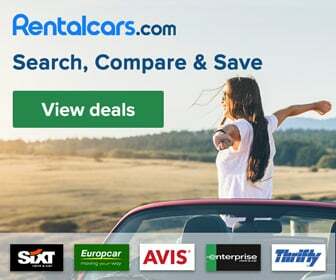 In the Algarve, there are large wetland areas, natural parks and protected areas, such as Costa Vincentina, Ria de Alvor, Ria Formosa and Castro Marim. 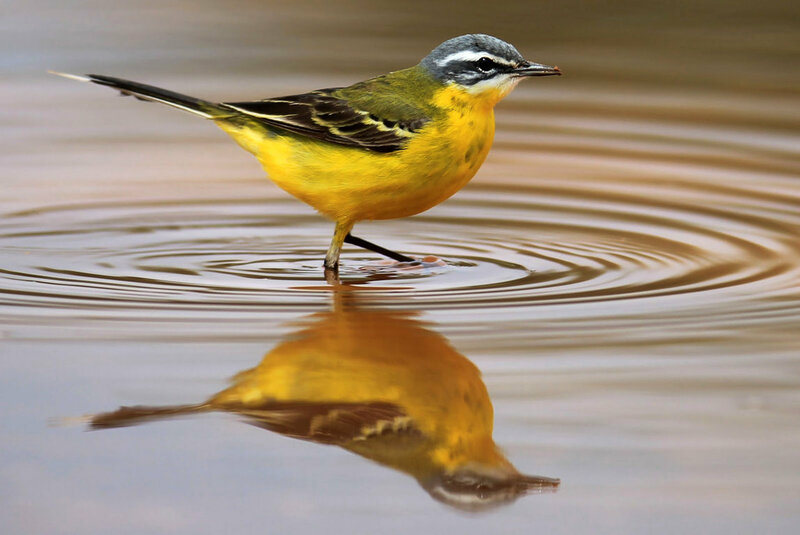 Many bird species make these areas their home or use them in their migration routes. Birds and wildlife in general are strongly protected by law and not put in danger by local people, who in general have a high conscience about the preservation of natural species. 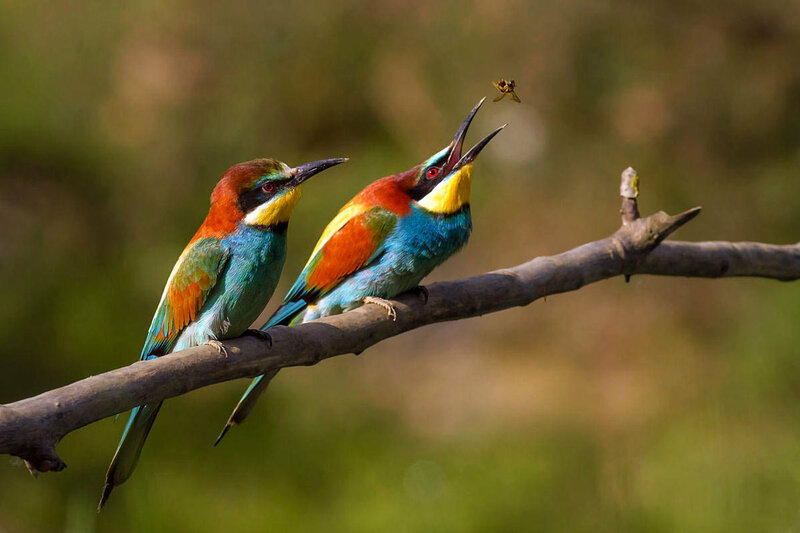 You can see birds all over the Algarve, in natural parks as well as in cities. For example, in the old town of Faro, you can see many storks, making their nests on the top of churches and other buildings. 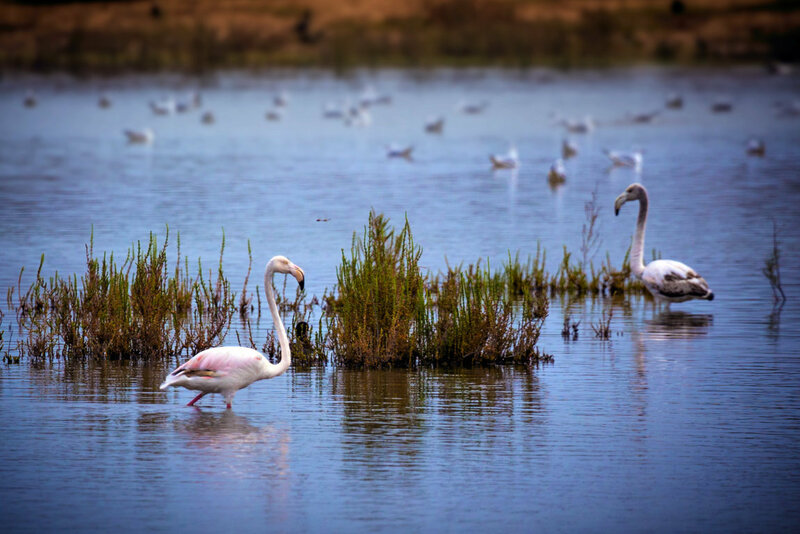 There is a rising number of visitors looking for discovering the birds of the Algarve. 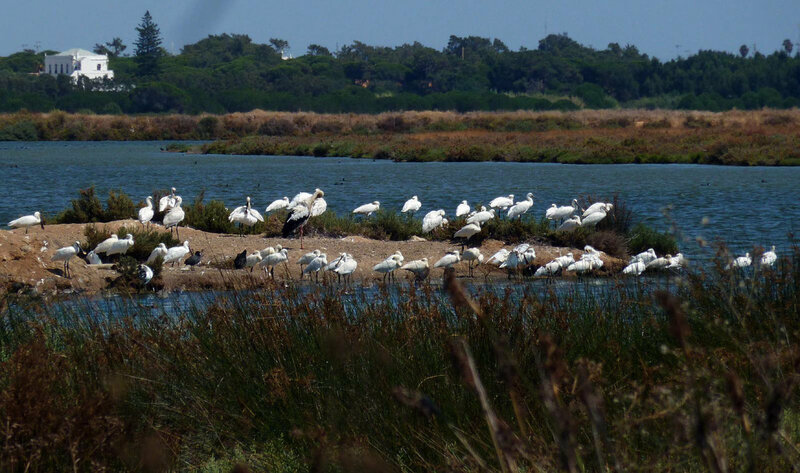 Consequently, birdwatching has become a small niche of the Algarve tourism. Recently, the Algarve Tourism Board joined efforts with SPEA (Sociedade Portuguesa par o Estudo das Aves) to produce some guides for birdwatching, including a quick guide with interesting pictures and some descriptions, for a quick visual reconnaissance of the birds, as well as an excellent and more complete guide for birdwatching in the Algarve. As you can find in this guide, there are several routes and excursions for birdwatching in the Algarve. With so many bird species visible throughout the year, you may find that deciding where to go on your birding holiday to the Algarve may be a bit overwhelming. In order to help you decide where to go, Aves de Portugal has published an interactive map with the birdwatching hotspots of the Algarve. Moreover, SPEA made a map with recommended birdwatching hotspots. On this map, areas 14 (Castro Verde e Mértola), 15 (Sagres), 16 (Lagoa dos Salgados), 17 (Ria Formosa) and 18 (Castro Marim) are part of the Algarve.